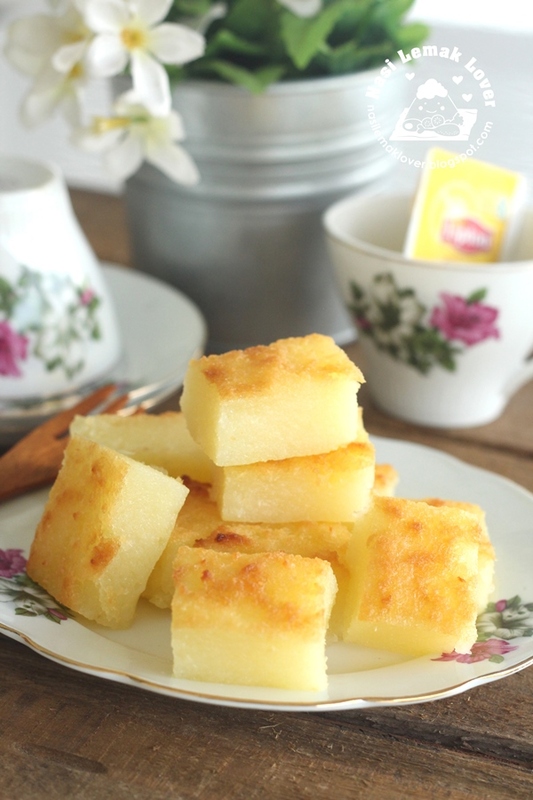 This morning saw some nice and cheap tapioca / cassava in the pasar besar (market), could not resist to buy some to bake a cassava cake. 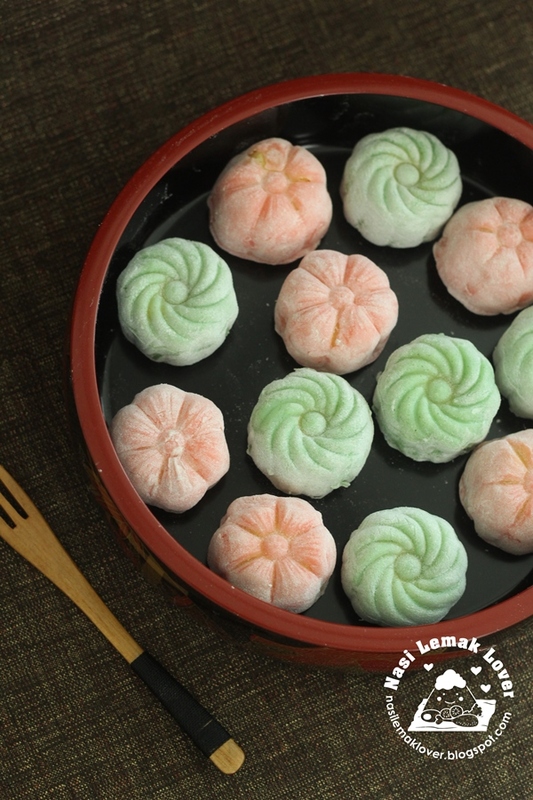 I am happy to find out this snowskin recipe that didn't using Gao flour (cooked flour ) and shortening . After my friend Jane tried out this recipe and she said the taste is nice and dough also easy to handle, I also immediately try out after her good comment ^_^. 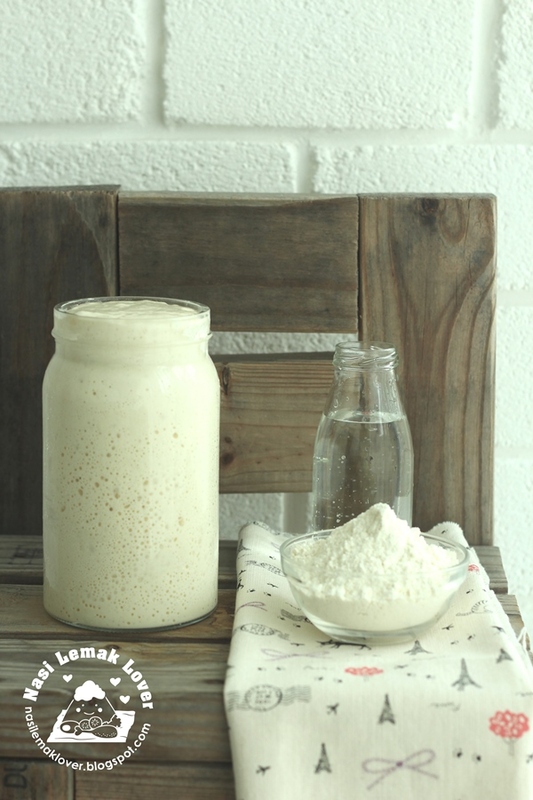 Thanks to Marshall Cavendish giving me an opportunity to share my humble recipes in a new cookbook titled " Tasted and Approved" together with few other bloggers. Few of my tasted recipes that some of you requested earlier (via my Instagram @sonianll ) are included in this cookbook that will be published soon. Prior to official cookbook that will be available at the bookstores in Singapore, Malaysia and countries around the region, now you can get special pre-order copy with 20% discount . To place the order, please email to booksorder101@gmail.com. 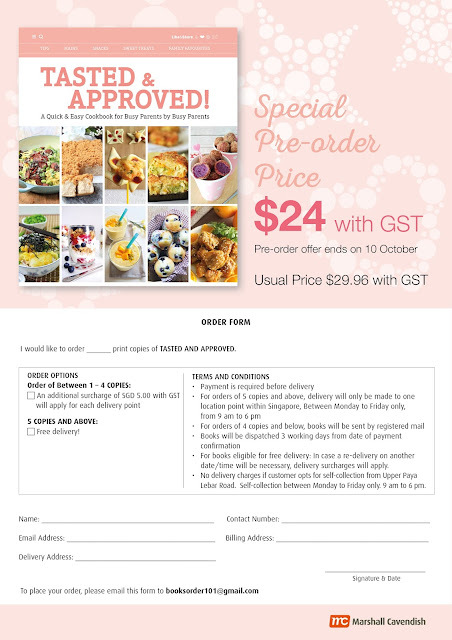 This pre-order offer ends on 10 Oct 2016. 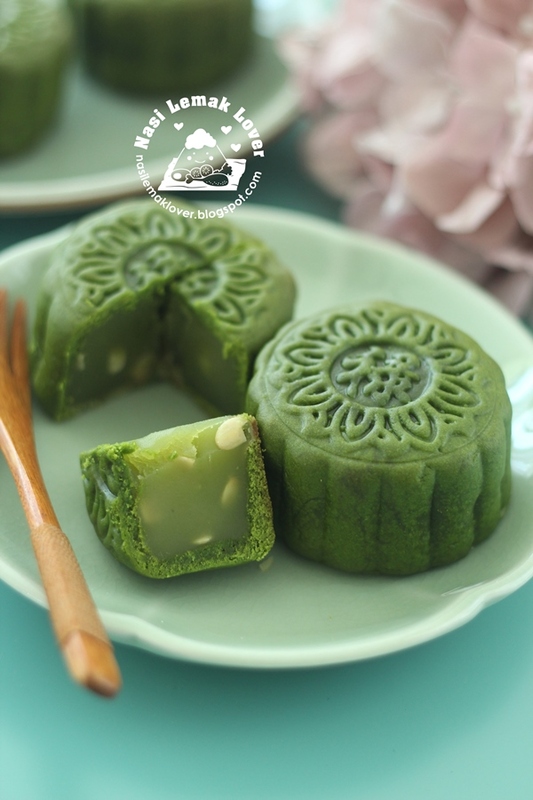 My children all are green tea or matcha lover, so nice to bake some green tea mooncake for them. 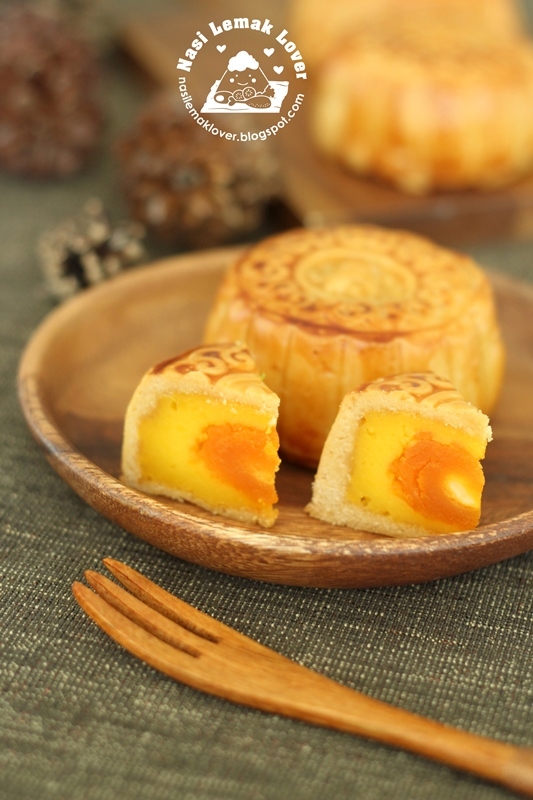 The best thing about this mooncake is you don't need to egg wash the mooncake, much easier to make.